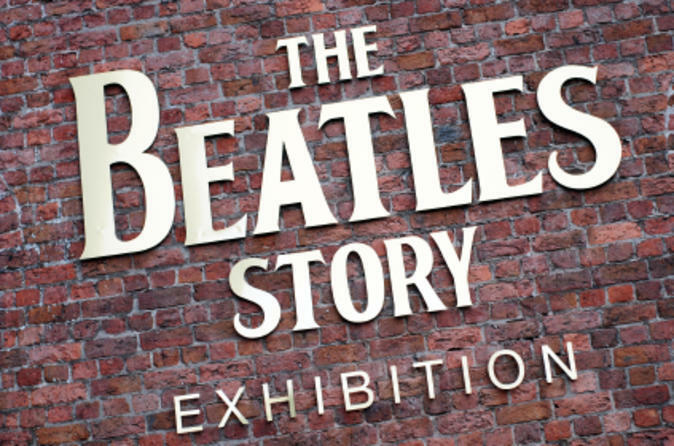 Visit the award-winning Beatles Story Experience in the band's hometown of Liverpool, England. Spread between two sites, the unique Beatles-themed museum offers an atmospheric insight into the life, culture and music of the iconic 1960s English rock band. See exhibitions, exclusive memorabilia and interactive discovery zones. Fun for the family and Fab Four fans alike! 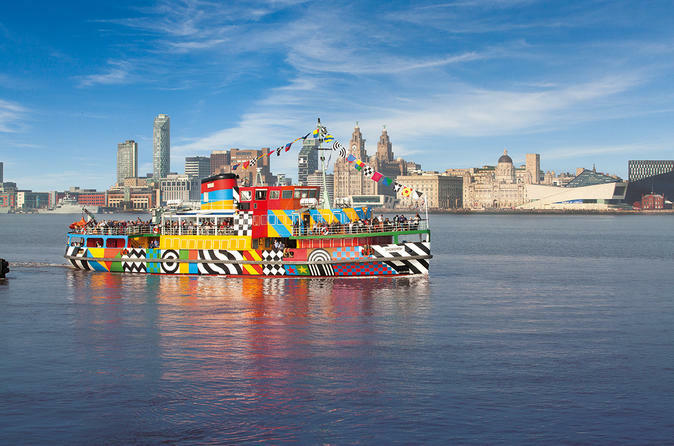 Hop aboard the world-famous Mersey River Explorer Cruise and see Liverpool's history-rich sights by water! 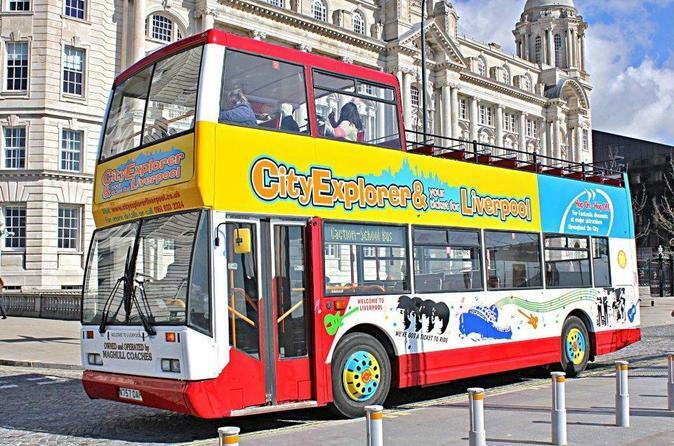 Choose from a standard hop-on hop-off River Mersey cruise or a combination ticket that includes entrance to other Liverpool attractions. The great-value upgrade options include entrance to Liverpool's interactive Spaceport attraction - or the U-Boat Story, which is home to a real WWII German submarine. For an action-packed day with the whole family, these upgrade options are ideal! 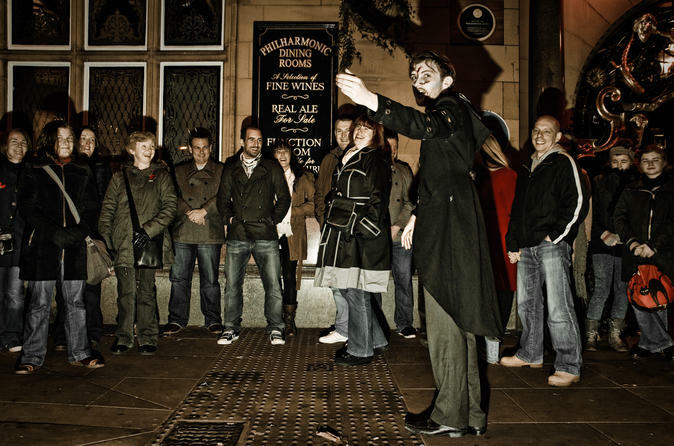 Dig up Liverpool’s spine-chilling past on this 1.5-hour ghost walking tour. With your enthusiastic guides leading the way, see some of the city’s most haunted sites and learn about the ghostly apparitions who have been sighted over the years. Feel your blood curdle and the hairs on the back of your neck stand on end as you wander down Liverpool’s Rodney Street, one of the most haunted streets in northern England. 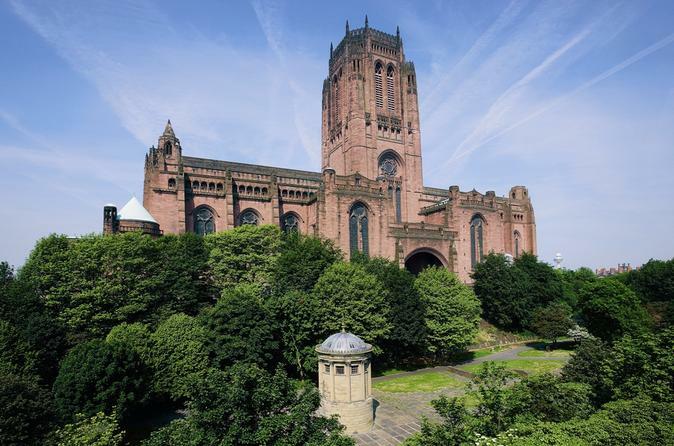 Then, end your tour with a visit to the chilling cemetery at Anglican Cathedral. Go wild with ‘Beatlemania’ on this 3.5-hour bike tour of The Beatles’ Liverpool. 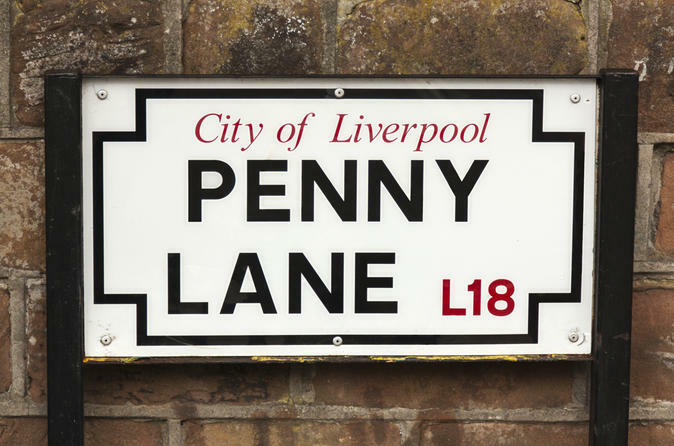 Led by an expert guide, enjoy a leisurely 16-mile (26-km) cycle around the Fab Four’s home city, soaking up iconic landmarks such as Penny Lane and Strawberry Field. See the schools where Paul McCartney, George Harrison and John Lennon studied, visit the lesser-known locations that the band members frequented, and see the sights that inspired some of the band’s biggest hits. Numbers limited to 10 people, ensuring a small-group experience. 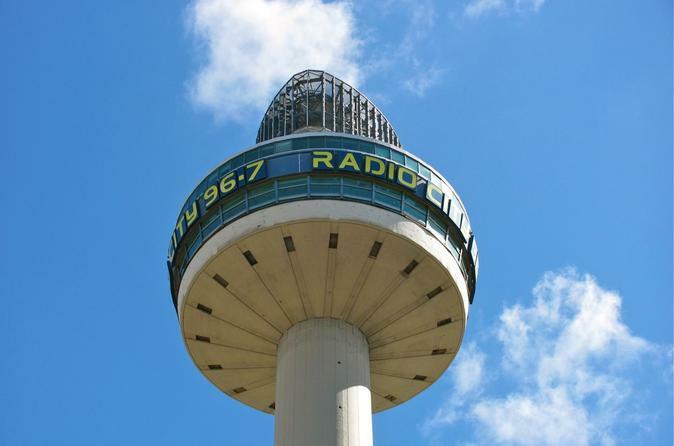 The Radio City Tower, one of Liverpool's most iconic landmarks offers breathtaking panoramic views of Merseyside, North Wales, Cheshire and even as far as the Lake District on clearer days. Home to the award winning Radio City, the tower offers a unique opportunity to view Liverpool's ever changing skyline over 400 feet above the heart of the city centre. Admission price includes a free full colour panoramic tour booklet and their is no time limit on your stay. See the best of Liverpool's unique views and explore its fascinating history with this combo ticket. This combination of fantastic 50-minute River Explorer Cruise with a fabulous City Explorer Open Top Bus Tour helps you discover the best sights of this fascinating city. With so much to see and do in Liverpool it can be hard to make the most of the city’s unique views and fascinating history, so if you’re in the mood to discover some of the best sights in the world, why not combine a fantastic 50 minute River Explorer Cruise with a fabulous Open Top Bus Tour and venture to the heights of the tower at the Anglican Liverpool Cathedral - the best views of the city guaranteed! 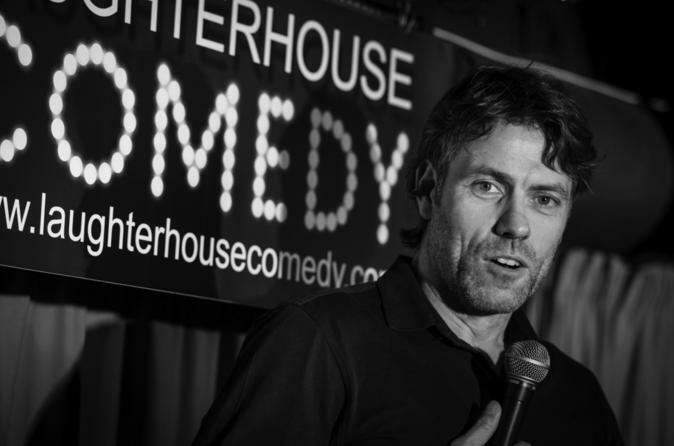 See excellent live comedy at the centre of Liverpool's iconic Mathew Street. This comedy show features headline acts and TV names. Interval table service & huge selection of drinks available, followed by After-show DJ and dancing until late. Enjoy unlimited internet everywhere in England with 4G-LTE Pocket WiFi. 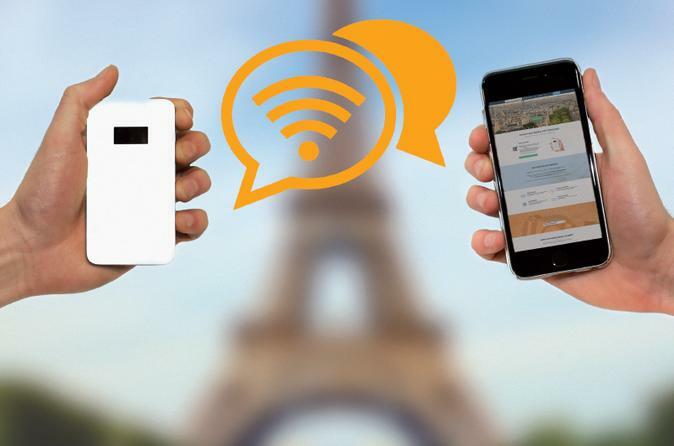 Stay connected anytime and avoid data roaming charges for your next travel in England.